Call Burke Landscape Supply for you Winter Ice Melting Materials. 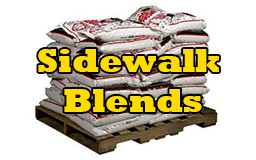 We offer a variety of items including calcium chloride, bagged rock salt, bulk salt, pellets, and sidewalk blends Delaware County. 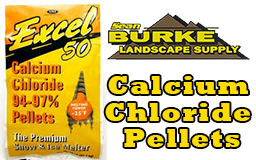 Burke Landscape Supply is Delaware County’s leading rock salt supplier for bulk rock salt. 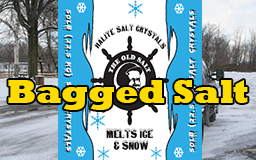 We offer your salt & deicing materials in 50lb Bags or by the pallet at our Trainer and Clifton Heights locations. Call for Bulk Rock Salt Delivery from our Trainer location at 610-494-9490. We supply both commercial and residential customers. Our experienced staff will answer your Winter Ice Melting Materials questions. We can guide you in your new winter equipment purchase, salt and deicing supplies and repair needs. We carry the best brands including BOSS, SnowDogg, SaltDogg, WESTERN and more! 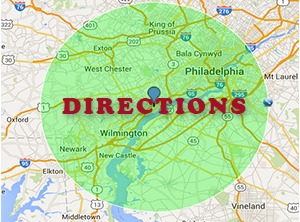 Bring your snow equipment to one of our two convenient locations in Delaware County. We service and repair all major brands. Contact Burke Landscape Supply about genuine parts and repair for your snow equipment parts and maintenance needs! Contact us for bulk salt delivery to a 20 mile radius from our Trainer yard. 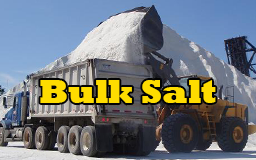 We deliver bulk salt to Chester County, Delaware County, Northern Delaware and Parts of Montgomery County including Ardmore, Broomall, Edgmont, Swarthmore, Radnor or Villanova. Contact Burke Landscape Supply today to get quality bulk salt delivered to Rosemont, Paoli, Brandywine, Carr Croft, Greenville or Conshohocken.